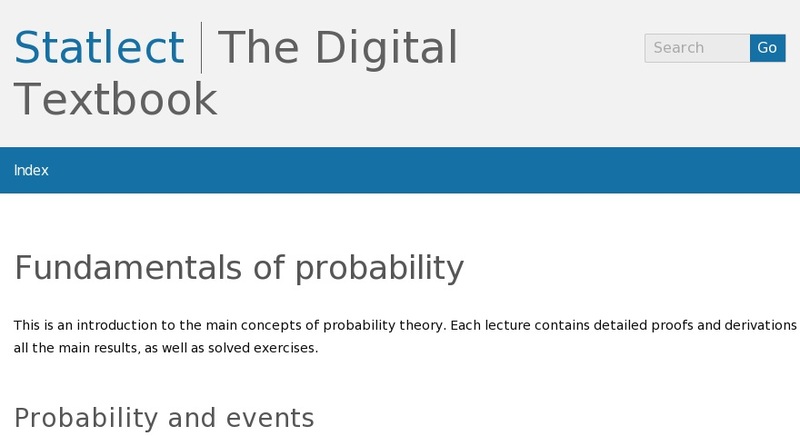 This is a free digital textbook on probability theory. It is ideal for a second-year undergraduate course in probability theory. It aims to fill the gap between elementary treatments of probability theory and more advanced treatments based on measure theory.